Long lasting lipsticks are a boon to girlkind! And yes, they do exist. It's only about finding the right product. Matte lipsticks usually last longer than creamy or glossy ones. We’ve got you 5 long lasting lipstick colours that are super gorge and won’t fade. Now you don’t have to run to the loo every hour on your wedding day for a touch up! 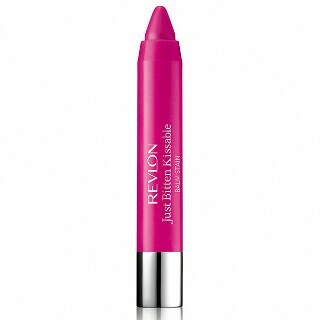 A deep pink shade with a hint of purple, this balm stain by Revlon lasts easily for about 8-9 hours. Yes, this will actually surprise you with it’s no fade power! It’s creamy and lightweight in texture and has a yummy minty fragrance to it. 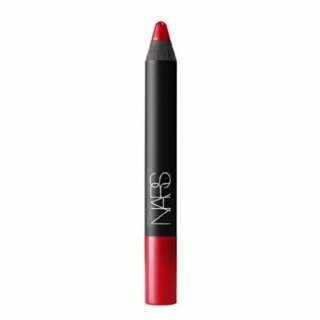 A combination of lipstick and lip pencil, the NARS Velvet Matte Lip Pencils are super awesome. This one is almost 90% pigmented, so you get great colour for 6-7 hours. And unlike other long lasting lip pencils, it’s absolutely non-drying. Price: Rs 3,718. Buy it here. 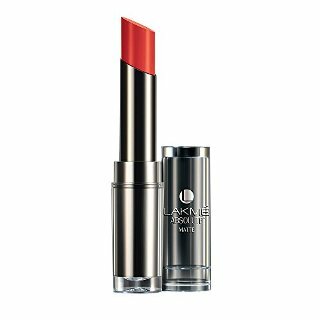 First, the colour is a pretty, bright orange shade that pops up your lips almost instantly. The luxurious texture and non-drying formula makes sure it’s up on your lips for upto 6 hours. 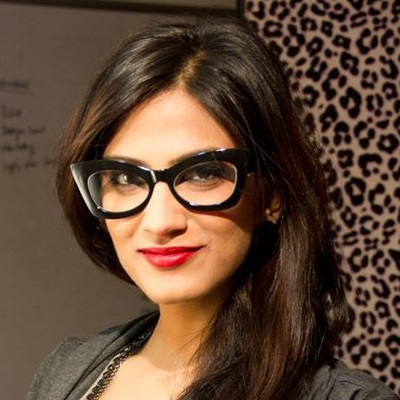 Plus, it comes highly recommended by Lakme Makeup Experts. Price: Rs 700. Buy it here. 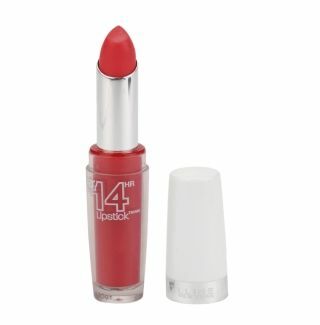 A gorgeous creamy matte red long lasting lipstick shade that DOES stay on forever. 14 hours? Maybe not, but yes, it will have you sorted for 10 hours easily while you eat, drink and make merry. This lipstick ain’t gonna bleed and feels super light even after two full coats. Price: Rs 575. Buy it here. A subtle long lasting lipstick color that goes well with most bridal lehengas. It stays on for a good 6 hours and glides on like a dream. Highly pigmented, this lipstick doesn’t bleed at the corners. MUST-READ: 9 Pink Lipsticks That Are Hot This Season (Pick Your Shade!) MUST-READ: #ColourMeRed: The Perfect Red Lipsticks For EVERY Occasion!